This is your time to shine. Utilize the resources Southern Oregon University has to offer. Evolve as you develop your professional resume, gaining new knowledge and skills in a safe supportive learning environment. See our Prospective Students page for information about applying to SOU as an undergraduate student. 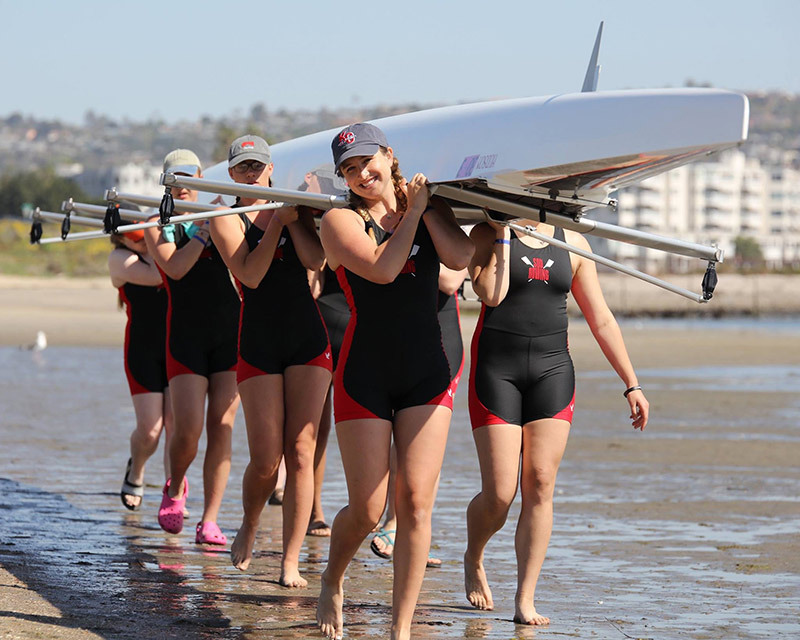 Whether enjoying a concert, adventuring outdoors, or cheering on your favorite Raider team – there’s always something fun to do at SOU. 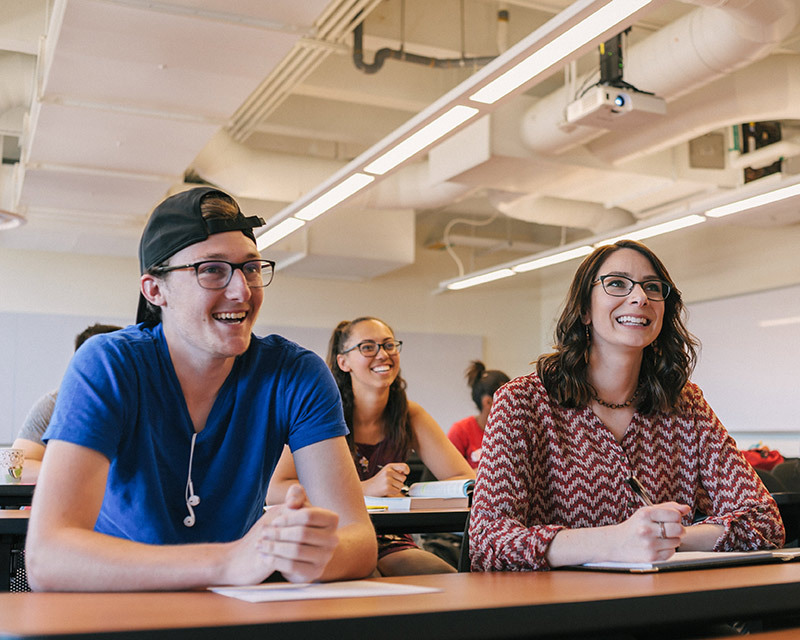 Make the most of your education by utilizing the excellent campus facilities and resources that successful SOU students rely on the most. 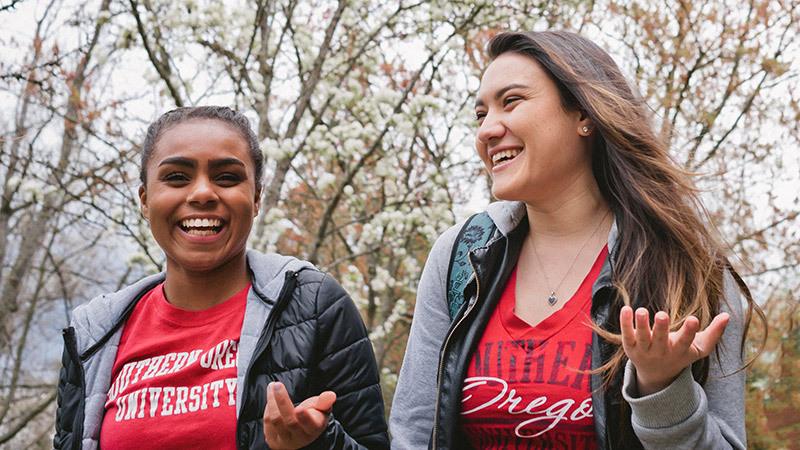 SOU supports you with the tools needed to take charge of your degree goals – Talk to an advisor, register for classes, and plan your finances. 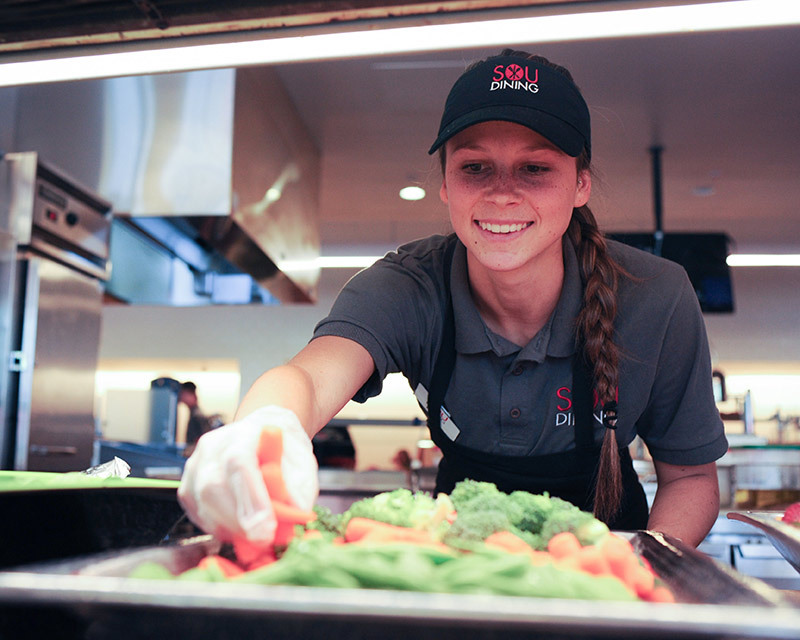 Every day, SOU students take care of business. Collaborate and communicate using these frequently used resources.